There are a number of early writings about Christianity apart from Scriptures (the NT 27 books per this question). Some of those authors are considered by some to be what are called Early Church Fathers (ECF). Is there a particular definition that makes them such, besides the fact that they wrote within one or two generations of the apostles? Was it their doctrines? Was it their faith and morals? Was it that they were taught directly by an apostle? For example, Papias evidently believed in a literal millennial reign of Christ following the six days of work. Many groups today do not agree with this, yet Papias is considered an ECF by some. Clement of Rome was influential, but his extant work is not fully agreed upon. Origen wrote and some of it is agreed upon, yet some do not agree that he is an ECF some. It is the same as with Tertullian or Cyril of Jerusalem or Clement of Alexandria. Not every thing they wrote is agreed upon. And then there are others like Valentinus who some reject and some accept and there are other writings like Infancy Gospel of James that are both rejected and accepted by some. So, what is it that defines an ECF? How does an Orthodox define ECF? How does a Catholic define ECF? How does a Protestant define ECF? The fact of some agreement with a doctrine of today? The fact of influence? Or what? But the Academy is more inclusive. Those whose teachings tended toward orthodoxy, in spite of some heresies, are regarded as Fathers (including Tertullian and Origen). The Fathers are generally divided chronologically into two classes - those who lived prior to the Council of Nicea (the pre-Nicenes) and those who lived later (the post-Nicenes). The last of the Fathers is considered to be John of Damascus (8th century). Not the answer you're looking for? 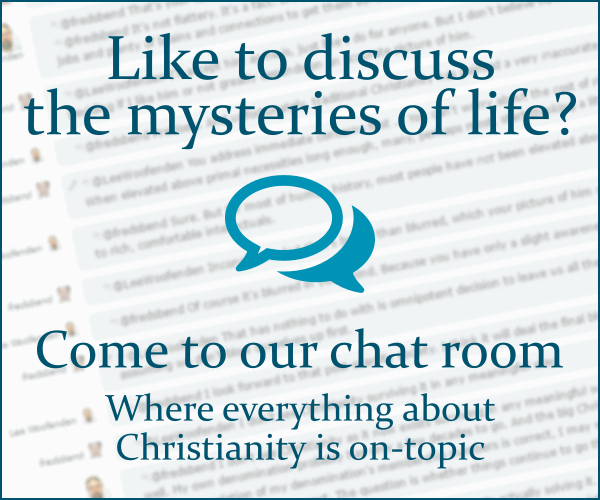 Browse other questions tagged early-church church-fathers or ask your own question.